Thanks for visiting our site. 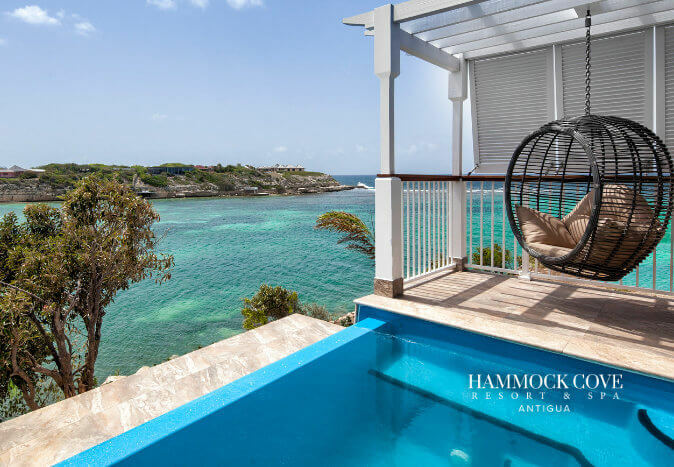 As Chairman of Elite Island Resorts, I want to welcome you to a collection of Caribbean island holiday properties that are some of the most spectacular in the region. 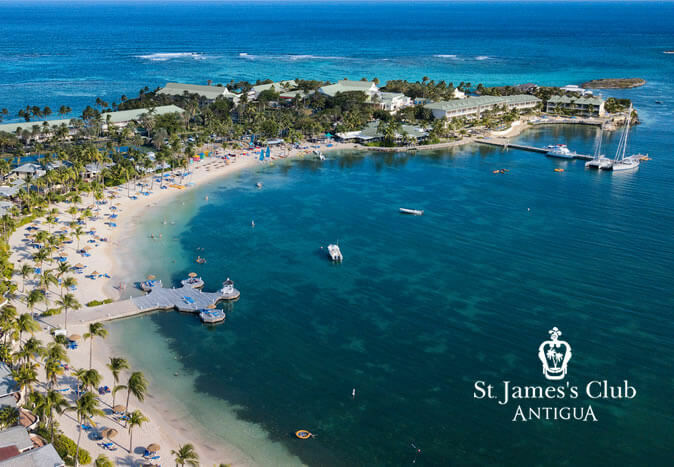 I have been in the Caribbean for almost 4 decades and have actually built some of these properties with my very own hands. 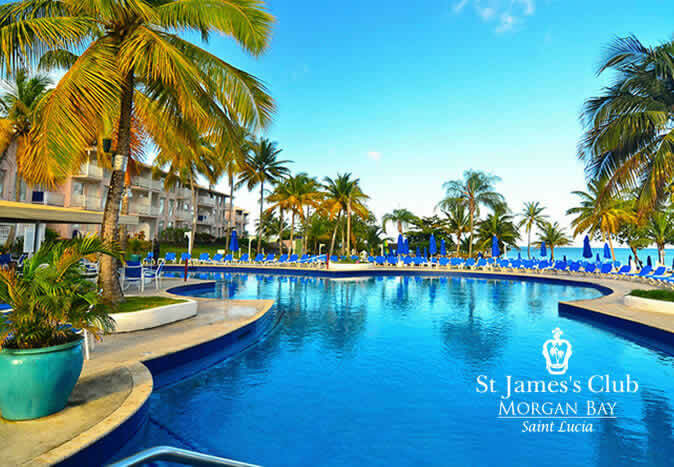 The Caribbean is a great place to call home, for me, and one of the most incredible places you may ever visit. 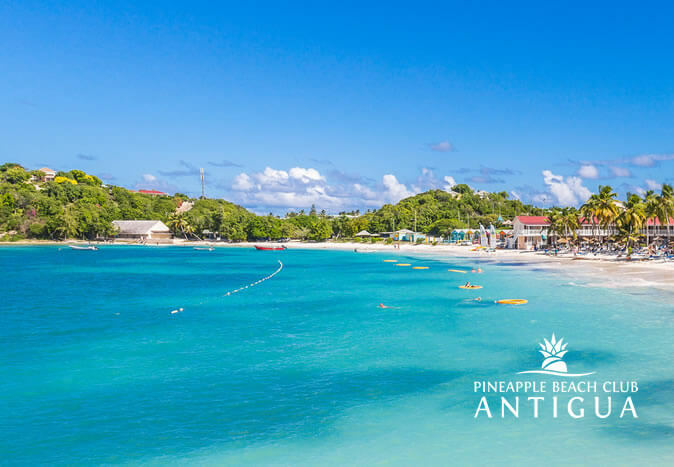 Antigua, Barbados, St. Lucia and Palm Island each have some of the best beaches, scenic backdrops and resorts found anywhere in the world. 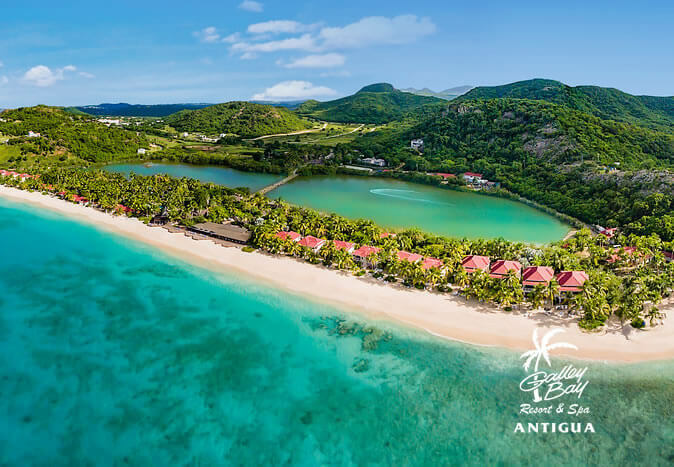 With Antigua netting one beach for every day of the year – yes there really are 365 beaches surrounding this island – and St. Lucia boasting a drive in volcano, you may wonder how you’ll ever decide which of our resorts you’ll stay at first. 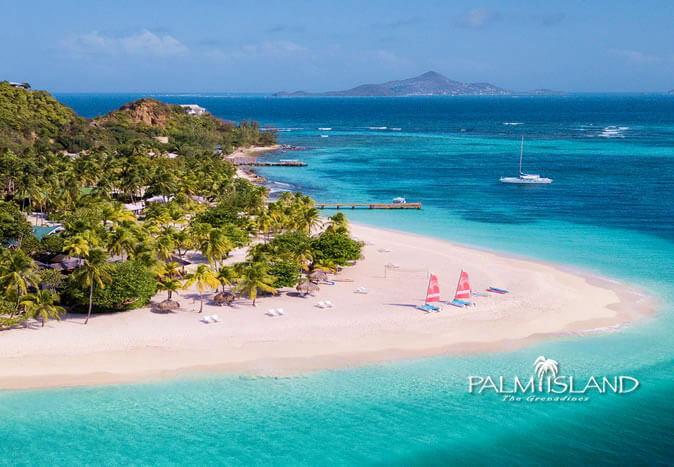 Then we throw in Palm Island, our private Caribbean island holiday escape in The Grenadines, just to fill your senses. 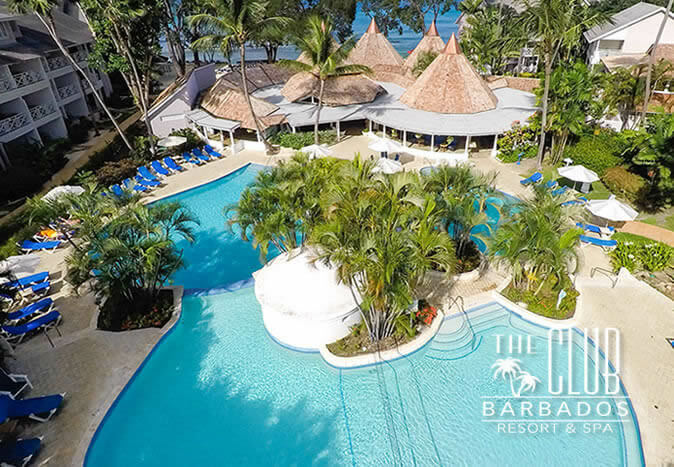 Each resort is independently owned and operated, and carefully selected to provide an amazing, authentic Caribbean island holiday experience. 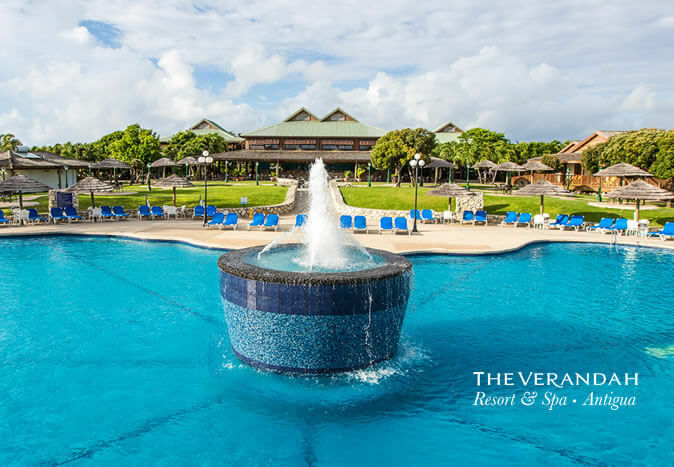 After taking the time to peruse our site, give us a call or send us an e-mail to make reservations and experience Elite Island Resort style hospitality. Again, welcome and enjoy the site. Better yet, come visit.